If there is one thing that will happen with certainty is ageing. As you grow older, these signs of ageing become rather evident in the form of wrinkles. No matter how well-kept or gorgeous skin you are blessed with, ageing is a reality and is bound to happen. Typically, skin ageing is a natural phenomenon. 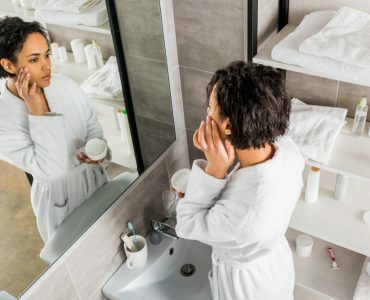 However, the things that women living an urban life are exposed to, such as environmental stressors, stress, UV rays and an unhealthy lifestyle can cause the ageing to occur earlier than normal. 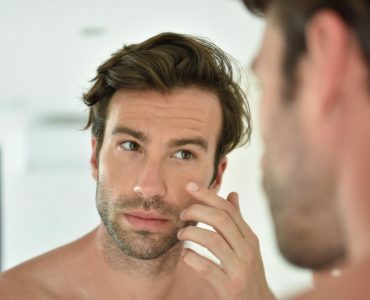 This premature ageing or the appearance of early signs of ageing is becoming a beauty concern all over the world. 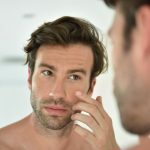 Genetics and skin type apart from your personal choices have an impact on your skin’s ageing process and that being said, it is not uncommon for young adults to have rather apparent signs of ageing at a young age. Dealing with ageing is all about making some right choices. It goes down to identifying the specific ageing concerns that you have and then working your way up to resolve those one by one. For instance, you could possibly be having only wrinkles or the crow’s feet and your skin may not know anything about dark spots yet. In this case, you will need anti-wrinkle solutions or the eye rejuvenation serums that will work on your target areas. Of course, no matter what your ageing issue, it all needs to start with a a healthy lifestyle. 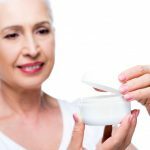 That is important because all the anti-ageing products that you may want to use will only be effective when you create a support system that will heal your skin from within. Sleeping well, staying hydrated, and avoiding sun are other no-brainers to reduce wrinkles and other signs of ageing. 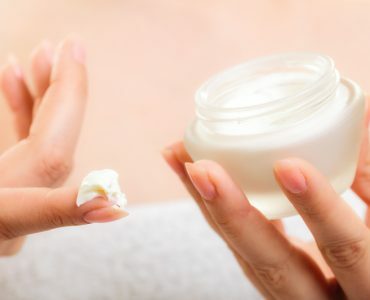 Talking about the anti-wrinkle creams, there are several available in the market with different ingredients and different claims. 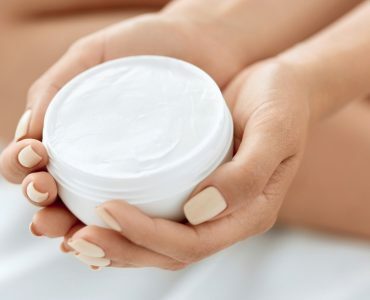 While you definitely need some good research to choose the one that is just perfect for your skin, you can start by looking for the presence of some key ingredients that will ensure that the anti-wrinkles cream you choose has in it everything that your ageing skin needs. Retinol is the most essential ingredient for an anti-wrinkle cream. This Vitamin A derivative stimulates exfoliation production, especially important for women with stressful lives. Retinol also stimulates collagen production and new blood vessel formation that will skin look wrinkle-free and more lustrous. Hydration is very essential for your skin and when leading a busy, city life, your skin tends to get a little neglected. The presence of Hyaluronic Acid takes care of this aspect of your ageing skin. It moisturizes, hydrates and plumps up your skin. 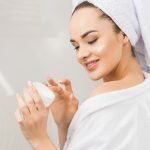 Then there is AcetyleHexapeptide and Palmitoyl Oligopeptide and PalmitoylTetrapeptide that are scientifically proven to stimulate collagen production. 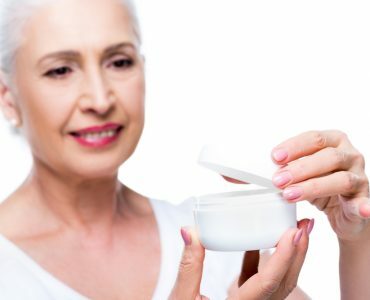 Among the most preferred and most effective anti-wrinkle creams that are ideal for urban women, Stemuderm and dErmologyAnti Aging Solution are recommended by skin experts. These products renew skin and boost collagen, diminish fine lines and wrinkles, and improve the overall firmness and texture of the skin. The KollagenIntensiv and Maxilift Instant Wrinkle Reducer are other such products that are considered to be very effective. 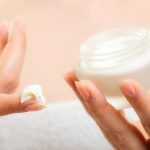 When judging which anti-wrinkle cream is best for your skin, consider things like multiplicity of the essential ingredients, daily use effects, your skin type, and the cost of the cream. 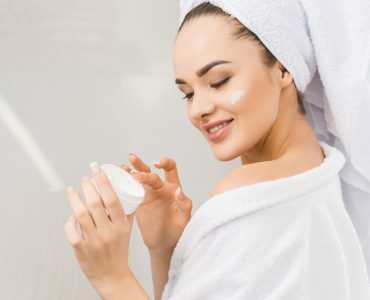 The fact is that anti-wrinkle creams should be consistently used for optimum results; so choose a product that you will not discontinue only because of its price.